Ramadan which is also known as Ramzan is a ninth month of Muslim Calendar. It’s the holy month in Islam because Quran was revealed in this month. Muslims fast for 29-30 days in this month and pay their duty as it is regarded as one of the Five Pillars of Islam. Ramadan Mubarak- the most sacred month of the Islam when all of us are completely to the almighty body while making the things easier for us. The concept of Ramadan is to purify the soul and make your ideas pious that are good for human welfare. During this holy month, all the devotees do fasting from sunrise to sunset, doing prayers, reciting the verses of holy Qur’an. Since, everything around us has become dependent on the apps now a day, how long can we refrain it from our divinely acts. This Ramadan make your worship more pious than ever before with some specific apps that will help you to stick to your timetable during the holy month. This is an app whose name says it all. 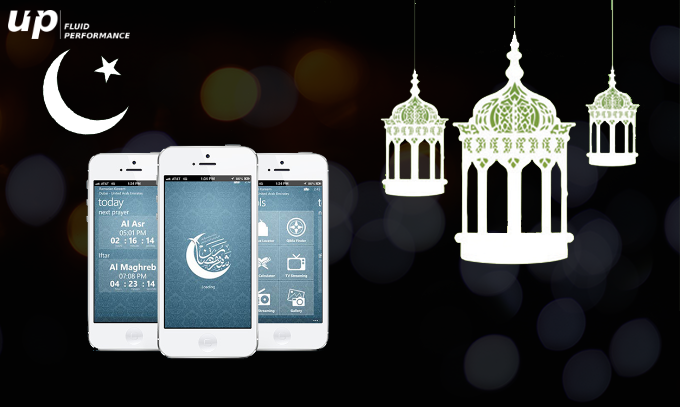 An App designed and developed with a view to savour this sacred month. It facilitates everything from calendar to sehri and iftar feast timings. In addition to that, this app also helps you to schedule all the activities of Ramadan as it provides you with Namaz Prayer Timings, Qibla Compass, 99 Names of Allah, Hijri Calendar, Ramadan Duas. 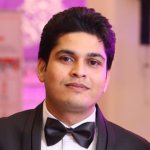 All in all, it’s an app that provides you with all round solution in one app. 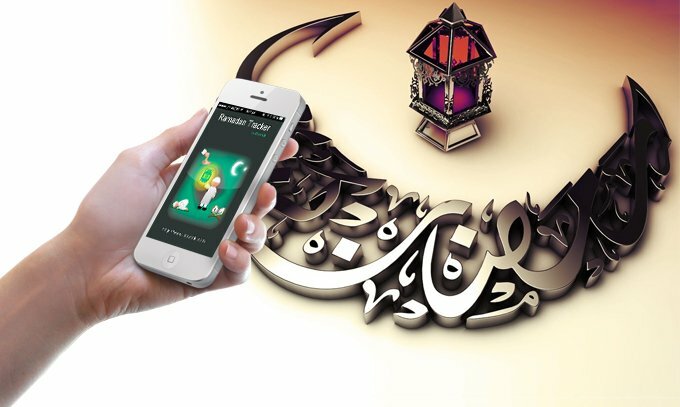 Another app that is intended to make your Ramadan more auspicious and divinely. 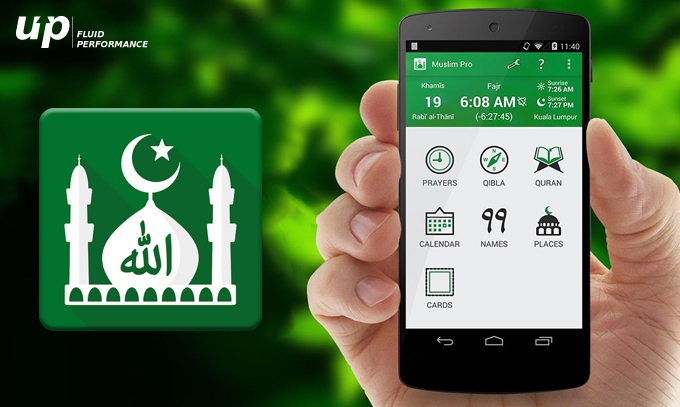 Muslim Pro is an app that provides you with numerous wonderful features such as full Quran with Arabic Scripts, phonetics, audio recitation and translations as well as Qibla locator. In addition to this, it also facilitates you with the map of halal restaurants and Mosques to ensure the ease of your feast and divine acts in this month of Ramadan. Bearing a copy of the Quran can be a little bulky when running errands or making a beeline for the workplace. Luckily, Quran Majeed basically fills in as the premier e-Quran, enabling you to peruse and look the whole content from your smartphone. The application even incorporates editorial and interpretations in 45 language, and also a verse-by-verse recitation include that gives you to tune in as popular speakers a chance to read the Quran. World famous reciters (Sheikh Abdul Basit, Sheikh As Sudays & As Shraym, Mishari Rashid, Saad Al Ghamdi, Abu Bakr Shatry, Sheikh Ahmed Ajmi, Sheikh Al-Huzaifi, Sheikh Mahir-al-Muayqali, Sheikh Minshawi, Sheikh Ayub, Khalil Husari, Mahmood AL Bana, Salah Bukhatir & Sheikh Basfar). Al-Muslim is a free application, accessible in both English and Arabic, that means to help you monitor your deeds and activities. Utilizing terms, for example, “Today’s Intentions,” “Recognition List” and so on., it furnishes you with an agenda of different compulsory and prescribed deeds you can perform for the duration of the day. Among different activities, you are given the decision to track your five fardh (compulsory) prayers; the distinctive sunnah supplications, for example, Duha, Witr and so on. ; various deeds, for example, fasting, recounting the Qur’an, and even an accumulation of 25 adhkar (rehashed reverential recognitions) incorporated into the application in Arabic with both their interpretations and transliterations! The developer of the application has even gone above and beyond by giving a sibha or misbaha (generally, a series of beads to keep count), where you simply need to tap the smartphone to count your adhkar. Also, there are short clarifications behind the recommended deeds incorporated into the application, giving subliminal inspirations to us to receive the deed for the day. Following the required activities and including the prescribed ones into our everyday propensity rundown is simple: A tap of the related picture will “check” the activity off. Toward the day’s end, the application figures and gives us a rundown of the considerable number of deeds we have done, and with each ensuing day, gives a synopsis of the considerable number of deeds we have done altogether. This is a Ramadan Specific application intended for the generic tracking of activities during the holy month. For the individuals who adore the idea of amassing points, Ramadan Tracker enables you to set assigned points for activities and set an objective of points to accomplish every day. Ramadan Tracker accompanies an instant agenda of propensities to embrace. Nonetheless, because of its particular nature, significantly more Ramadan-particular exercises and deeds are incorporated, such as having suhoor (pre-day break dinner before beginning of fast) and paying zakat al-fitr. For the five fardh salah, Ramadan Tracker inquires as to whether you offered it at home, work or at the masjid. What’s more, when you scratch off a sunnah salah, the application prompts you to include the aggregate number of raka’ah (a unit of prayers) you offered. When you are finished entering in your information for a few days, you can then view your advance, as far as the quantity of points you collected contrasted and the quantity of points you focused on. A convenient diagram is additionally accommodated the individuals who incline toward representation instead of numbers. Ramadan Mubarak is near and you all are ready for this sacred occasion this year. Mobile apps are there to fill all your needs for the month. To get the benefits from these applications all you need to stick to them. There are certain things where these apps are actually helpful such as alarm for feast timings and prayer reminders. But on the darker side, this is a hard truth to grasp that an app is but just means of accomplishing the results as per the requirements. These structured mobile apps can help you but can’t actually make the things happen for you. The benefits of the blessings of that almighty Allah can only be achieved in one way that is to devote yourself solely into the divinely acts. Ameen! May Allah Bless You All!